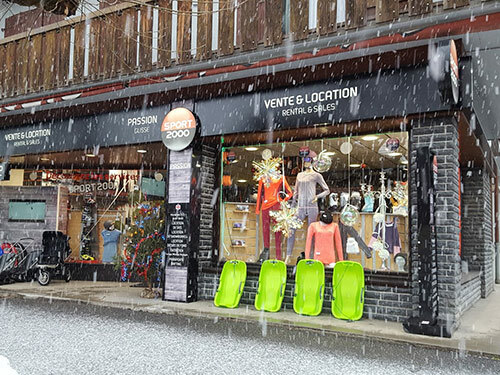 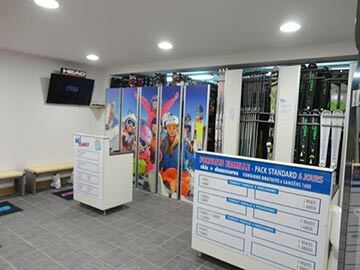 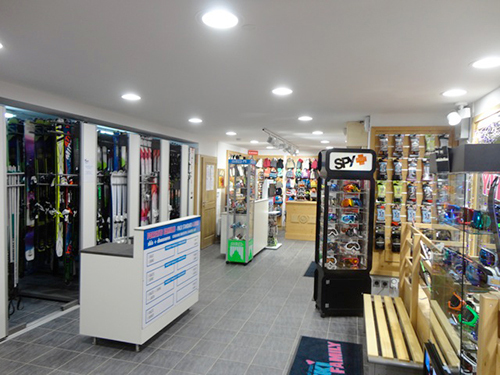 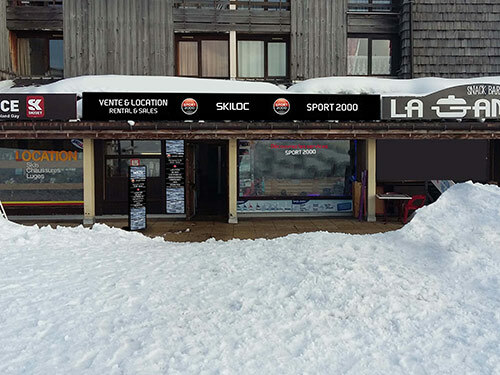 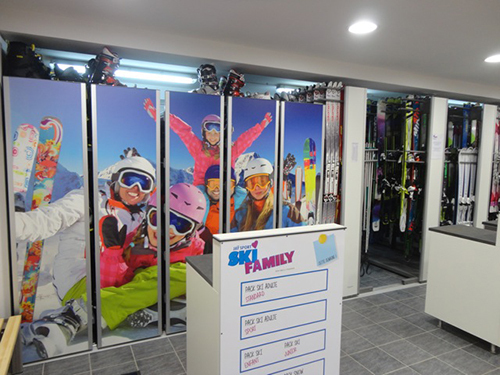 From this year, the stores Skiloc 1600 and Ski Family pass under sign Sport 2000. 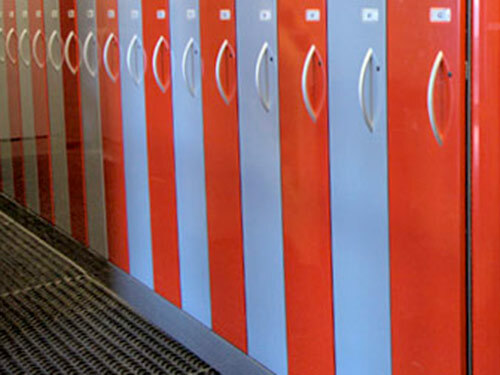 Free equipment storage in Samoëns 1600. 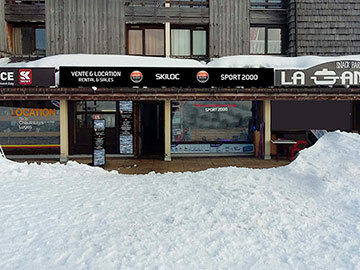 Pickup your equiment on previous day from 16h. 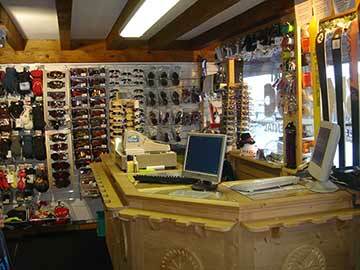 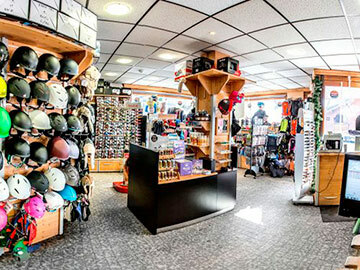 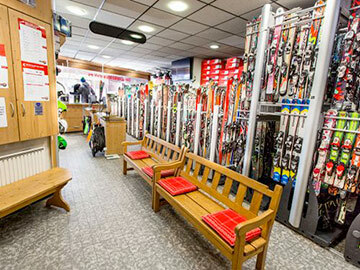 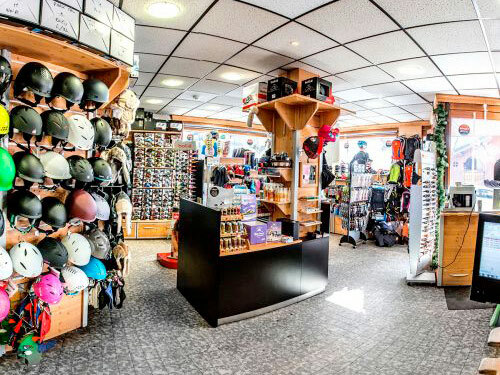 Ski equipment rental from 55 € / week. The Grand Massif is an association of ski areas located in Haute-Savoie, France. 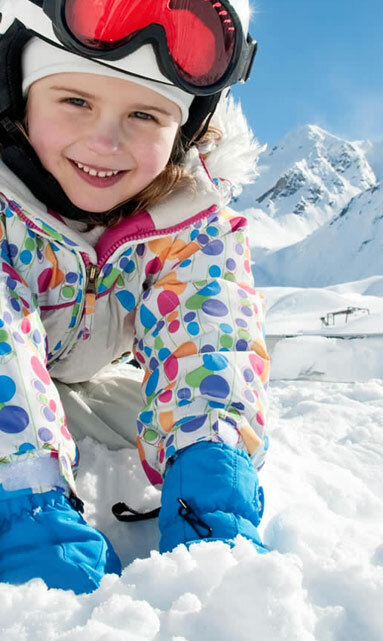 It is the combination of five ski resorts: Flaine, Les Carroz, Morillon, Samoëns and Sixt-Fer-à-Cheval.